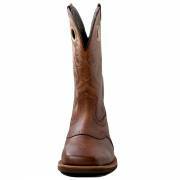 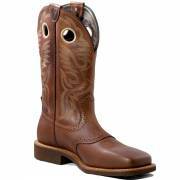 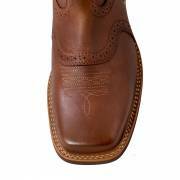 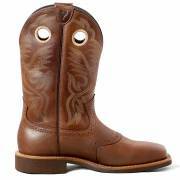 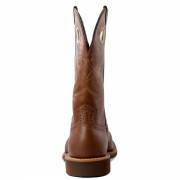 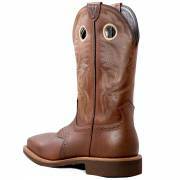 Western Riding & Dress boot. 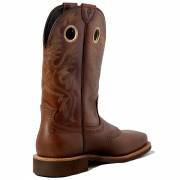 Built with the finest Australian materials & Workmanship. 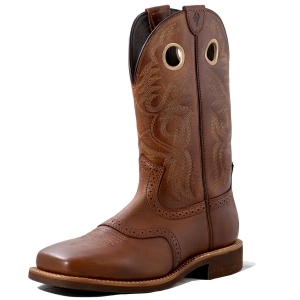 Made on a Men's Square toe last. 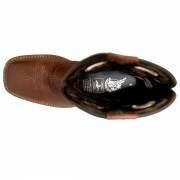 With a Cork Rubber Sole and Flat Heel.